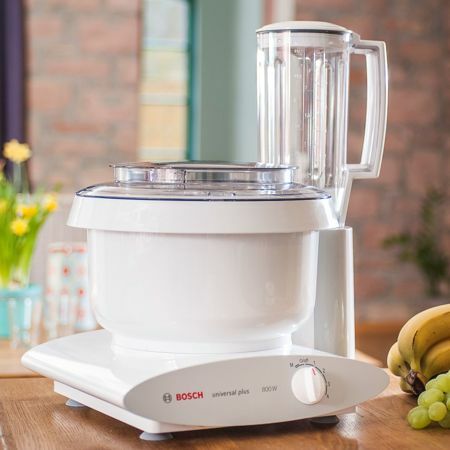 Win FREE Bosch Universal Plus Mixer! Head on over to Facebook and enter the Bosch Holiday Giveaway for your chance to win a FREE Bosch Universal Plus Mixer! Just follow the link we have provided and fill in the contest form. Be sure to give their page a LIKE. Limit of 1 entry per person with bonus entries for friend referrals. Contest ends on December 15, 2017.